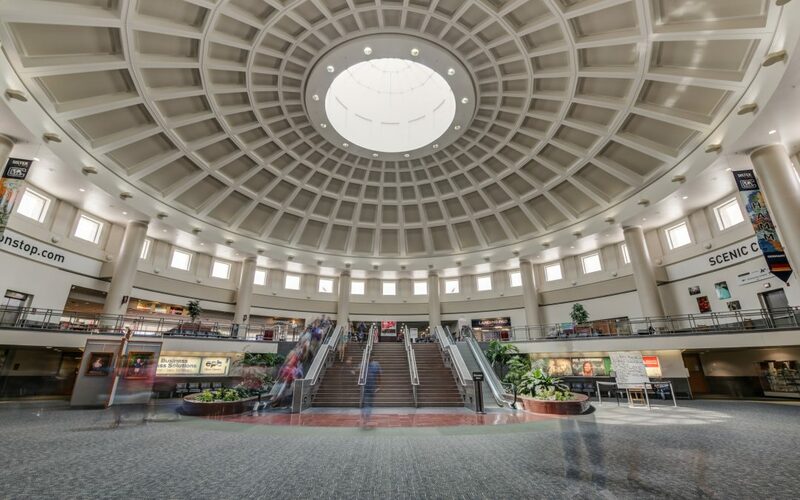 Chattanooga Metropolitan Airport Authority (CMAA) has almost completed its recent master planning process for a terminal expansion amid strong growth at Chattanooga Metropolitan Airport (CHA) both in 2018 and in the early part of 2019. 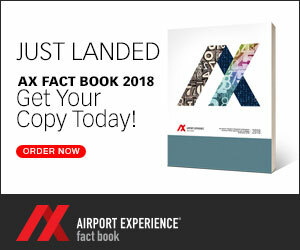 CHA recently reported that 2019 passenger volume to date is up nearly 7 percent compared it a record 2018 number of 504,298, largely due to a strong local economy. CHA President/CEO Terry Hart recently told the Chattanooga Times Free Press newspaper that planning for the terminal expansion, which could include up to five new gates, is slated to begin next year, with construction possibly beginning in 2021.